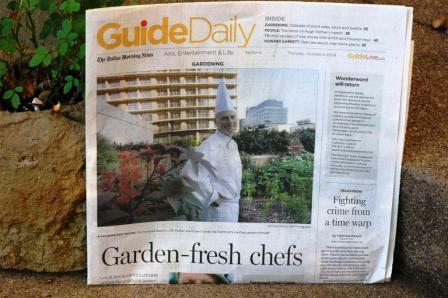 Just a note to let everyone know that as of today my organic column in the Dallas Morning News has moved from Fridays to Thursdays and appears on the back page of the Guide Daily section. 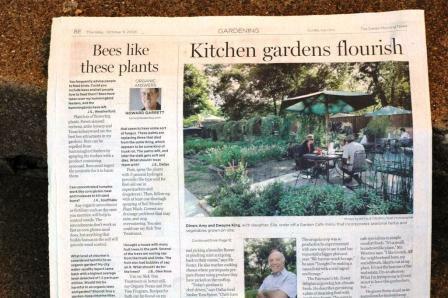 Other than that, the column will remain the same with natural organic answers to gardening, landscaping, pest control and healthy living. For those of you not in the Dallas area, you can read my column online weekly at DallasNews.com or on my website at Organic Media along with archived columns. To learn more on how to live a more Natural Organic lifestyle, go to DirtDoctor.com.